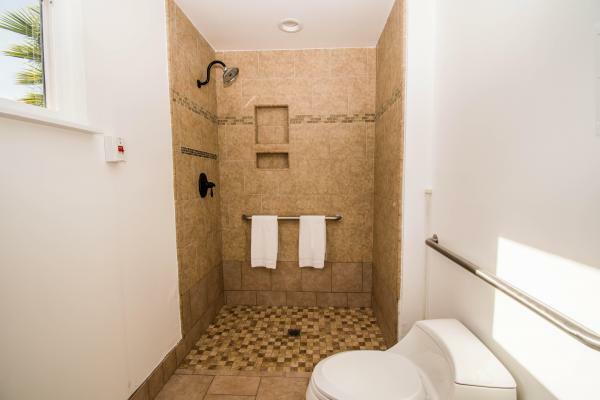 Sylmar, Los Angeles, Congregate Living Health Facility, Medical Nursing For Sale On BizBen. For Best Results & Response, Email & Phone This Contact: Lianna Shahinyan (Broker) at 818-533-1103 Cell and 818-533-1103 Text. Turnkey, fully equipped congregate living facility licensed by the Department of Public Health is offered for sale. The facility is licensed as: CLHF type A (approved to provide services to patients that are mentally alert, physically disable and may be ventilator dependent),CLHF type C(approved to provide services to patients that are Castro physically and severely disabled), has the medical waiver. 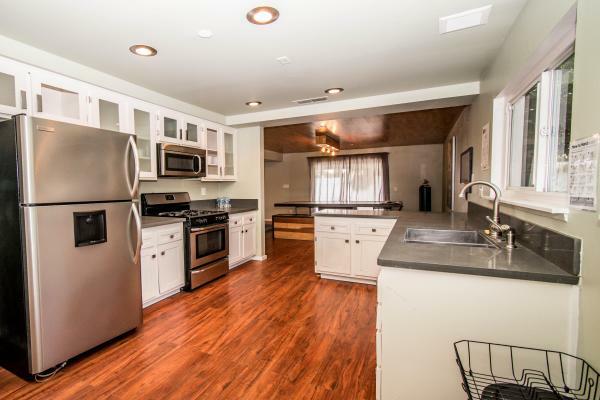 The property has been turned into a congregate living facility, extensively remodeled and licensed in 2017. It offers 4 private suites and 1 double bed suite for a total of 6 beds and 3 baths. It has a spacious open floor plan, fully equipped nursing station, nice size kitchen, activity area, and a cozy backyard. 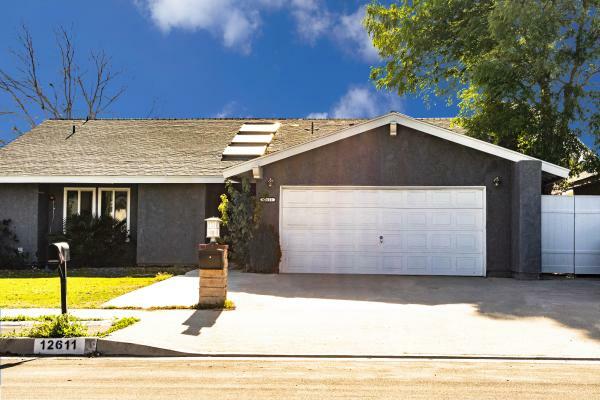 Conveniently located in a nice and quiet neighborhood in Sylmar, this property has 2098 sqft living area on 7530 sqft lot. 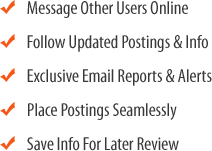 Congregate Living Health Facility is a sub-acute skilled nursing facility, that provides inpatient care, including medical supervision, 24 hours skilled nursing and supportive care, pharmacy, dietary, recreational services. 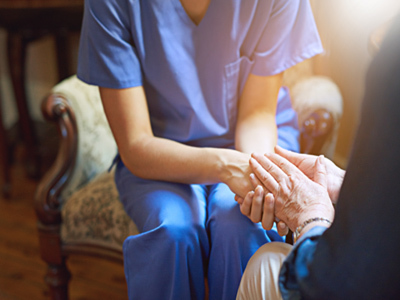 The primary need of congregate living facility residents shall be for the availability of skilled nursing care on a recurring, intermittent, extended, or on continuous bases. Real estate is available for sale or lease at market price. 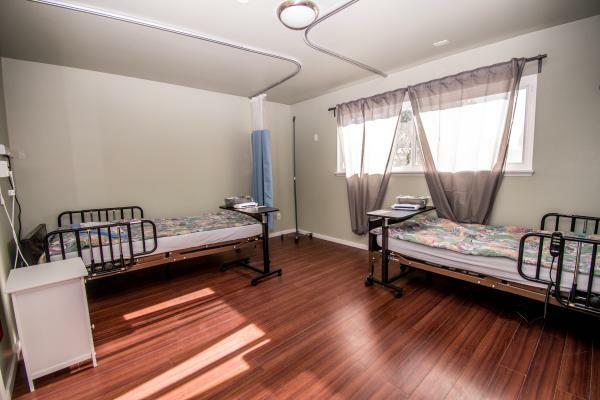 To get more information about this Congregate Living Health Facility business for sale in Sylmar, Los Angeles please phone Lianna Shahinyan (Broker) - BRE License #:01917757 at 818-533-1103 Cell and 818-533-1103 Text - if you get voicemail please leave a detailed message - make sure you mention you saw this posting/ad #240711 on BizBen.com. 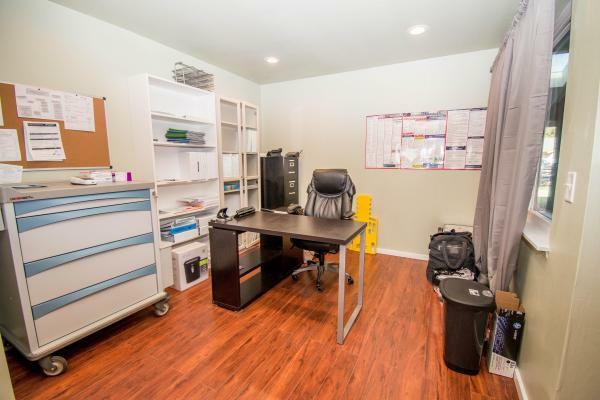 In addition to phoning Lianna Shahinyan (Broker), make sure you email Lianna Shahinyan (Broker) above to get more info about this Congregate Living Health Facility, to ask any questions or request an appointment to see this business for sale, franchise, or opportunity. Thank you.